We are a marketplace of robots. Our model is simple; we take XNUMX% from all transactions. FXBM is broker agnostic. 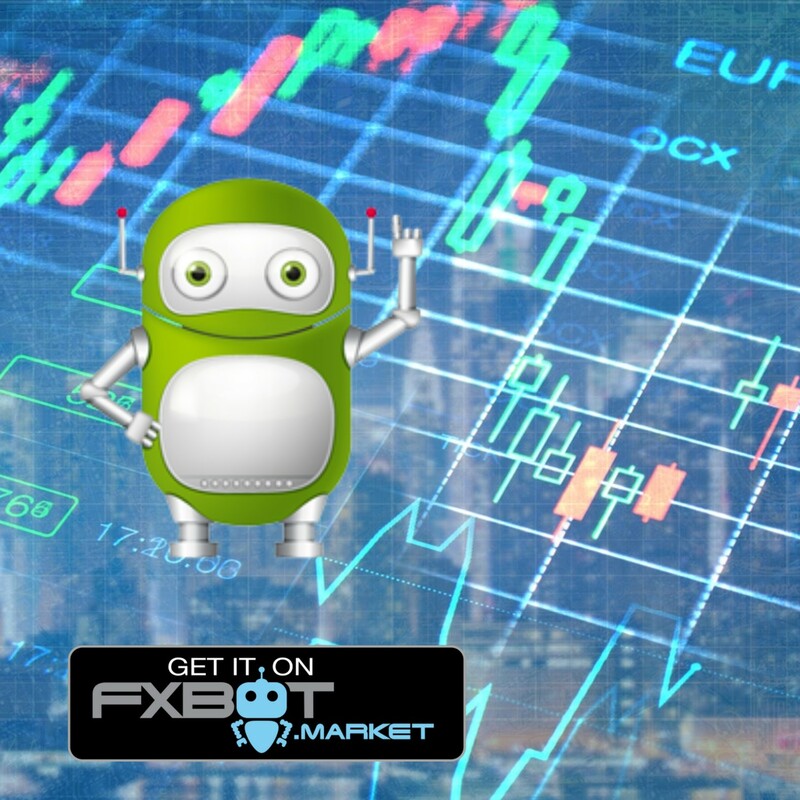 We are a technology marketplace, the Google Play of FX Bots! FXBM does not engage in any regulated activities. We do not sell our own robots, nor do we offer investment advice. We are the FX Bot Spot. 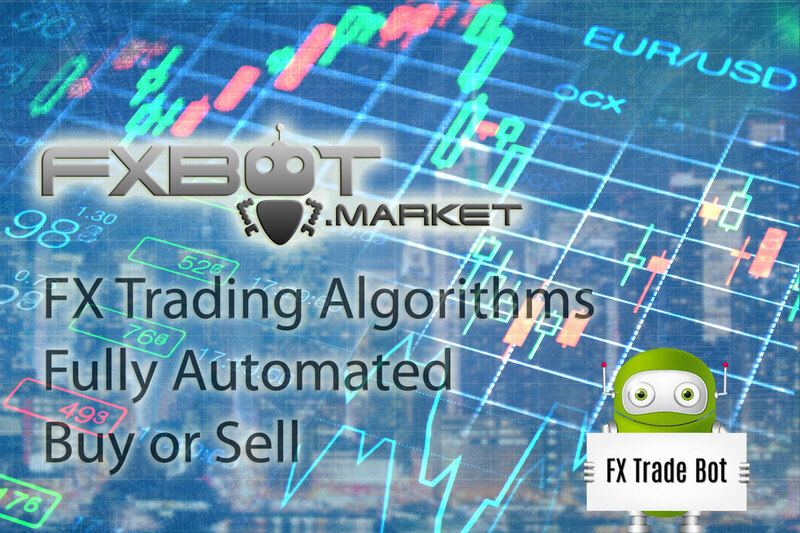 FXBM was founded by a group of traders who realized early on that FX trading is difficult (or impossible) but the opportunities for algorithmic trading are immense. We want to sit back and let the robots do the work for us, watching our accounts grow from our Wall St. office. The core marketplace is built using Joomla as a framework, which has been highly modified with PHP and MySQL. Our servers run on Amazon Web Services (AWS) the world's largest cloud provider. We use a number of FX specific technologies to run FX operations such as FX Blue, SkyDesks, and MetaQuotes. Algorithm design and flowcharts made in iMindMap. We call our proprietary technology "Botomation" which is the automation of bots. Botomation automates the majority of the process involved in getting bots setup, monitoring them, executing them, etc. Everything was built from the ground up, including our XNUMXms Trade Copy system which is a non-regulated alternative to managed accounts. FXBOT.MARKET automatically can setup a customer VPS, copy trades from the master account, all on our cloud. We want to make the process as easy as possible. And why not, because trading is difficult enough! Robot trading has exploded in popularity but related technology hasn't kept up pace. For example, before FXBM there wasn't a 'robot marketplace' - a place where users could buy and sell robots. Our goal with the marketplace is to provide a seamless, easy user experience, or 'XNUMX clicks to trading' setups, whereby we are automating the process to get trading. While robots automate the trading of FX, until now - very few processes are automated in the process to get them setup. This "Process Automation" is being developed exclusively by FXBM and we call this "Botomation." Currently, robotic trading is mostly for developers, sophisticated traders, and professionals. The amount of complicated work involved in getting robots setup and loaded prohibits the average user from accessing this interesting market. 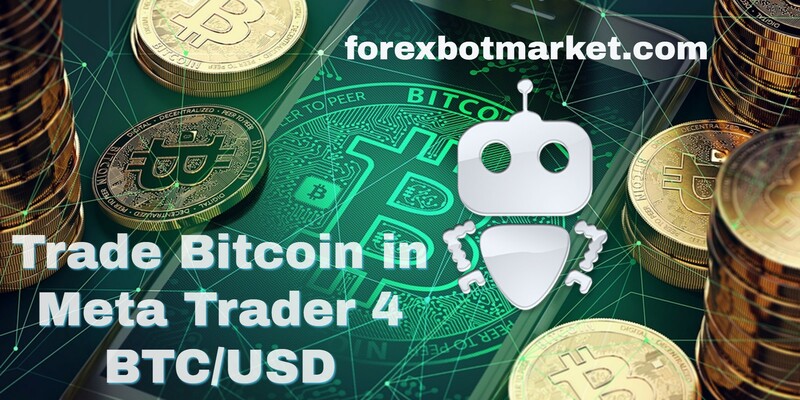 We want to solve that, and thus provide the end user with a simple, easy experience to get involved with trading robots. Wir arbeiten rund um die Uhr rund um die Uhr.